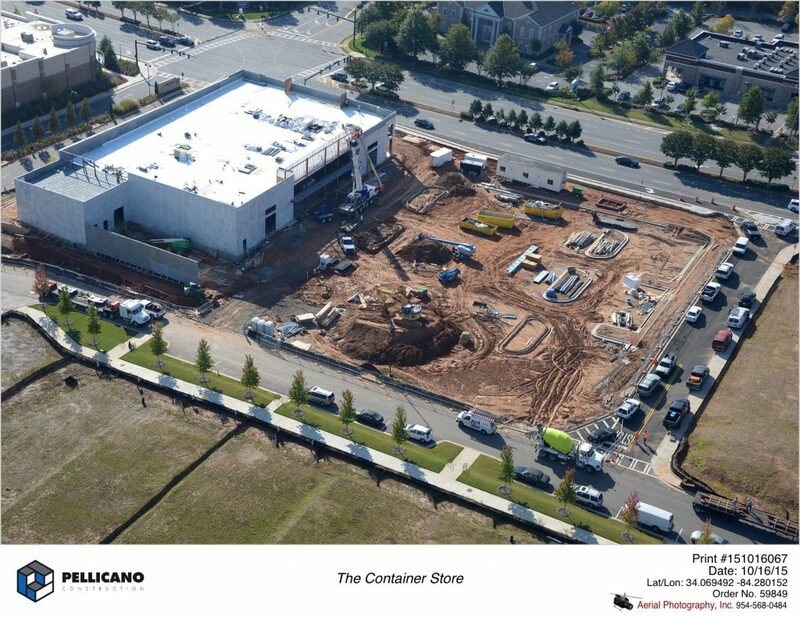 Excellent progress in just 2 months. 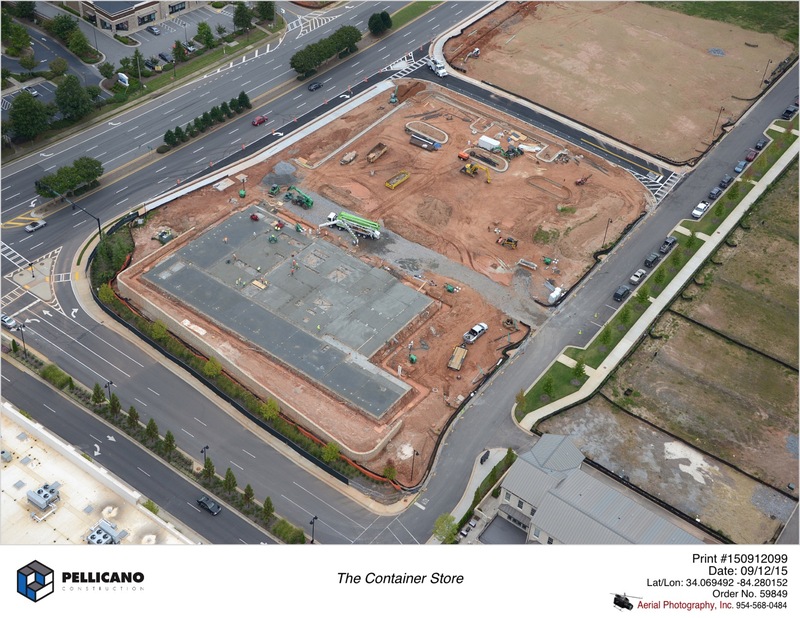 October 20, 2015 – Maintaining a tight schedule. 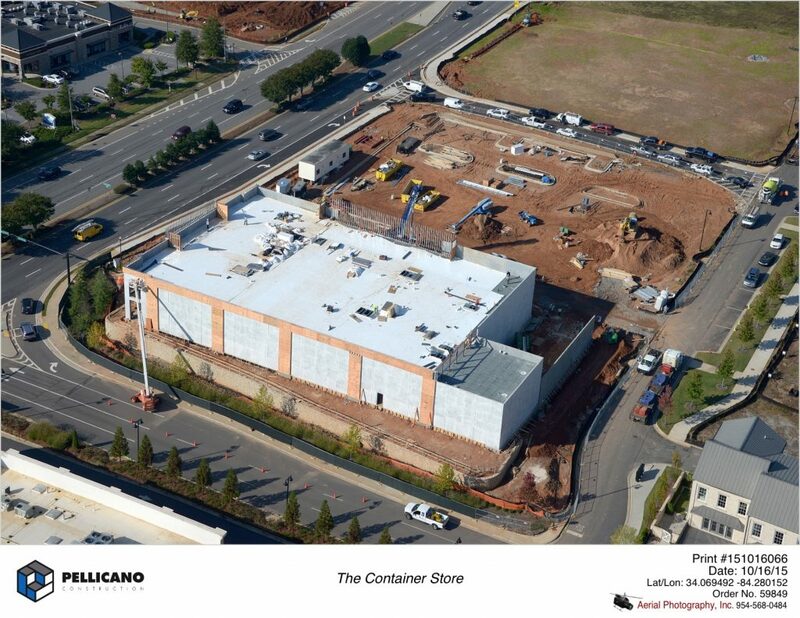 Great progress in just over a month!! 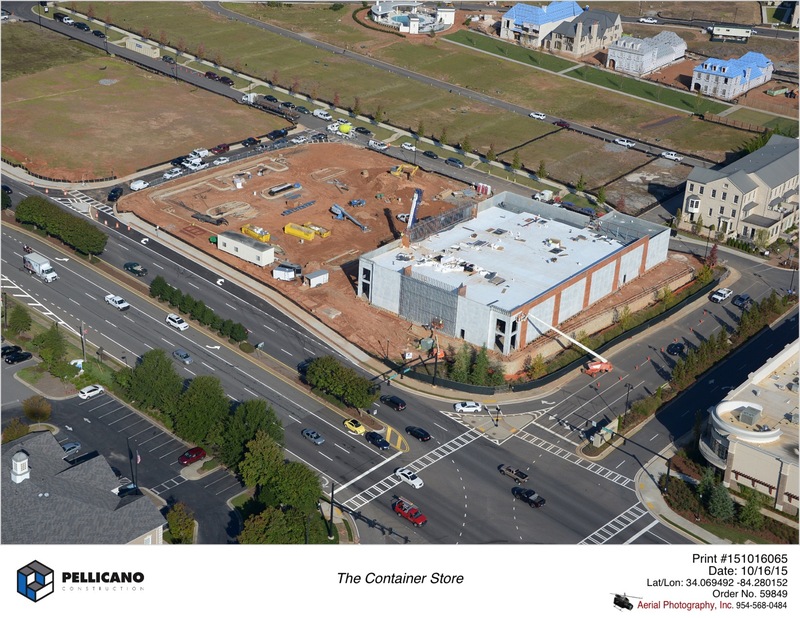 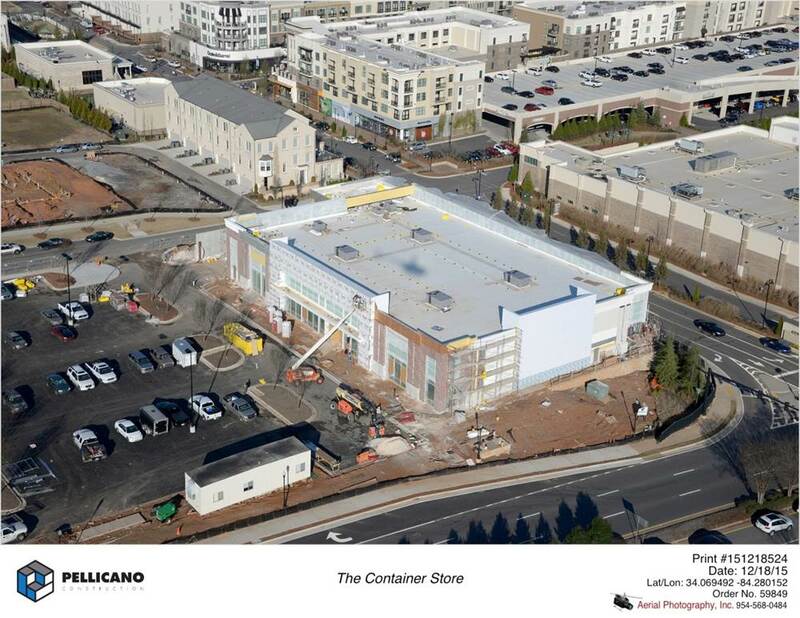 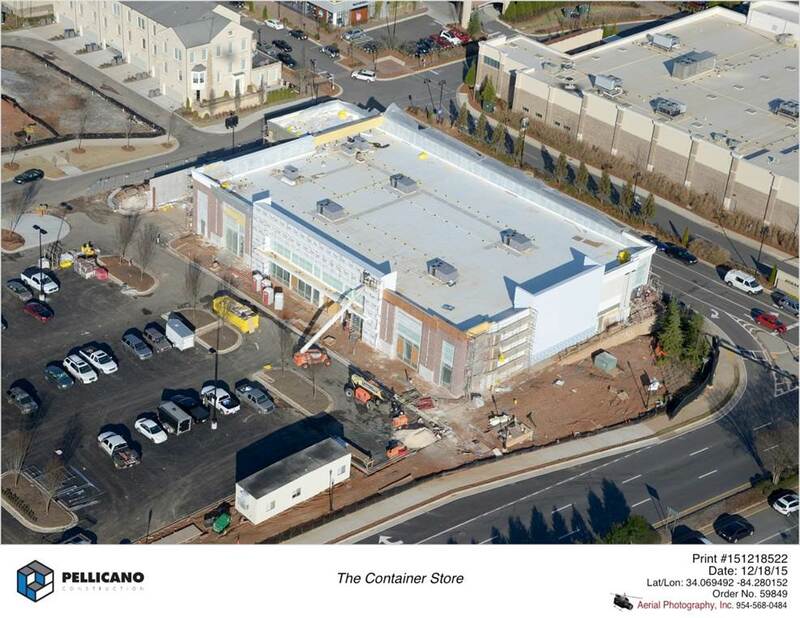 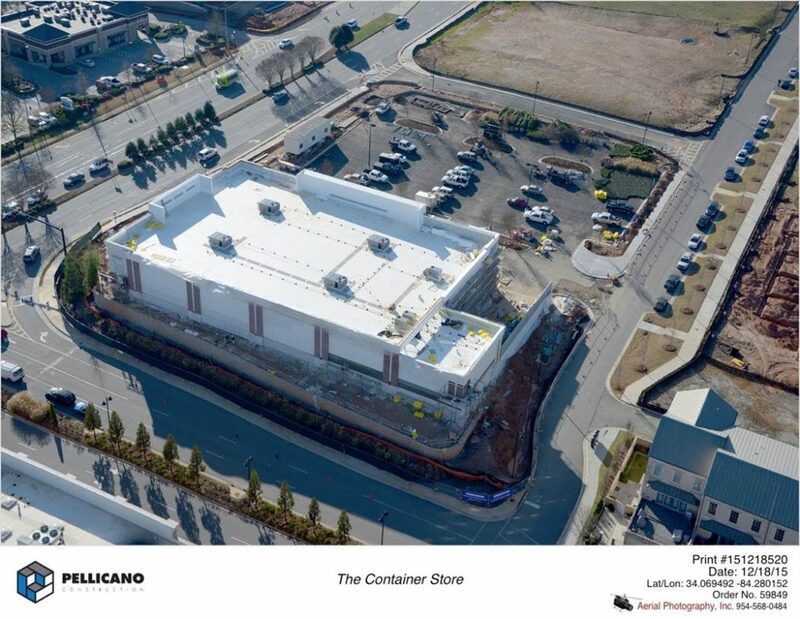 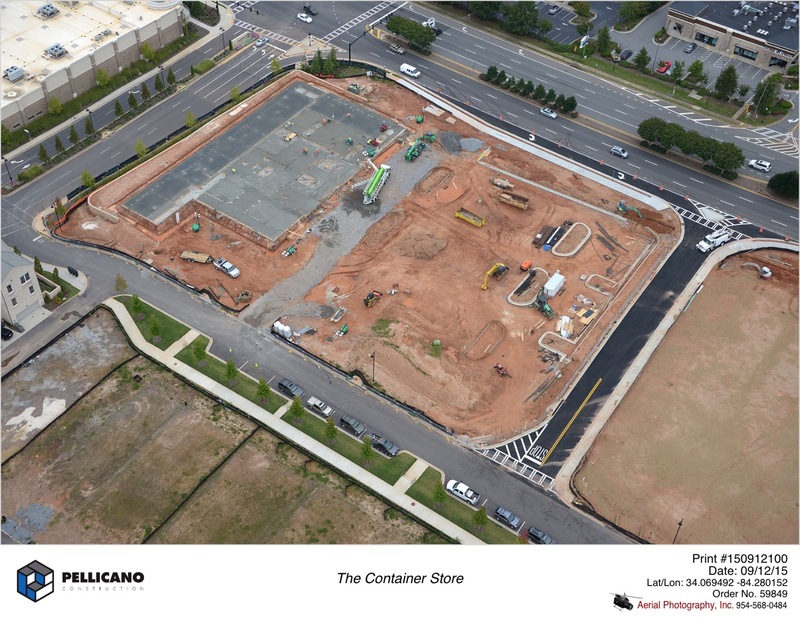 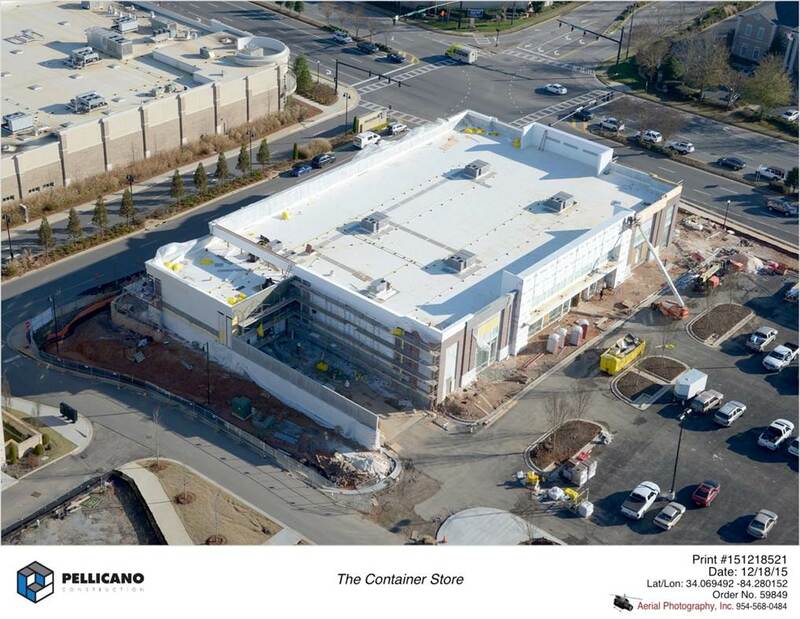 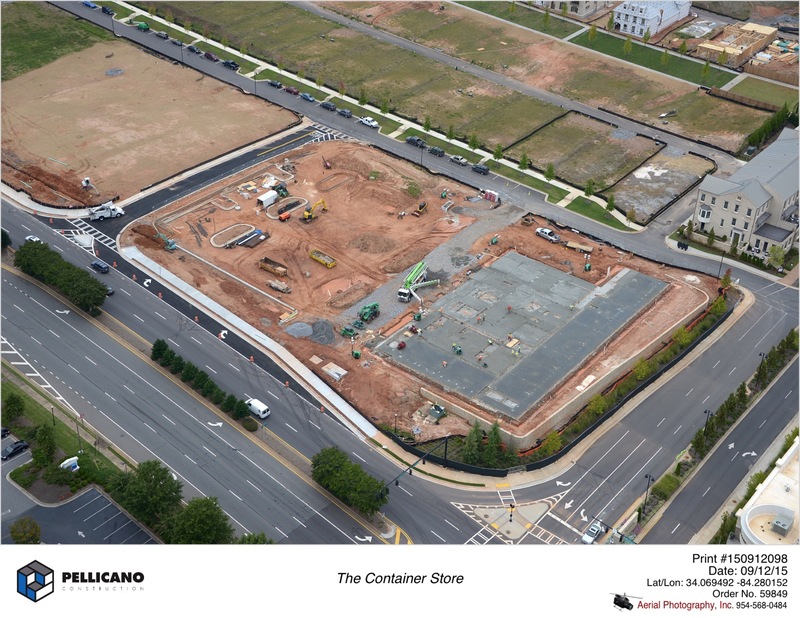 Check out these aerial site photos of The Container Store.